The role is balanced between designing a more advance financial risk control infrastructure (global risk framework) and giving direction to the Risk Management team (4 Amsterdam & 1 New York) in their day-to-day risk monitoring operations. The Head of Risk Management will be in direct contact with regulators (DNB) and (international) stakeholders. As Head of Risk Management, you will be responsible the strategic direction of risk management and with your team Risk Management will be accountable for the following performing analyses, monitoring and reporting: · Active engaged in the process of setting risk measures and limits for the various business lines and monitoring their performance relative to risk-taking and limit adherence; · Identify material individual, aggregate and emerging risks including risks associated with new products and services, customer types, geographies, and channels; · Develop and update policies and procedures according to COSO-ERM by enforcing document standards. Manage the publication, dissemination, and availability of these policies and procedures; · Risk monitoring, including operational-, market-, counterparty- (settlement and pre-settlement), and liquidity risk; · Coordinate the collection of risk information from source systems, departments, and reporting. Analyse the data and apply to various key risk areas to update the risk profile; · Proactively implement risk mitigation measures; · Contributing to the periodical ICAAP and ILAAP exercises; · Reviewing risk related regulatory reporting. He/she will be actively be involved to resolve cross divisional issues arising from day-to-day operations; guiding junior/medior staff and making suggestions for improvements for operations. The Head Risk Management has spent the majority of his/her career in (commodity)trading / Asset Management or a consultancy firm. You have at least 10 years of experience in risk management within the trading industry and/or capital markets. You are known with liquidity, capital control (capability to understand quantitative information) or operational risk management. As professional you will be able to bring risk management on the next level / making risk management well integrated in the business and meting the highest standards. 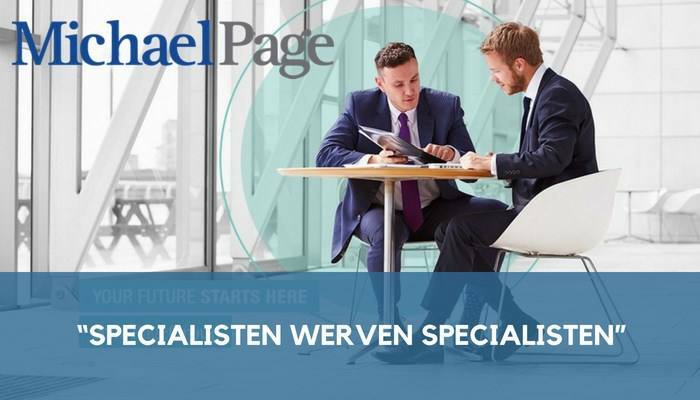 To fulfil this vacancy this organization is working together with Michael Page Risk & Compliance. Please send your application for Head of Risk - Energy Commodity Trader at this organization in Amsterdam including your CV via our website.